Blog Hoppin': End the Year Strong! Hello, my friends! 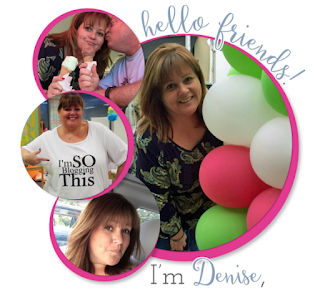 Denise here from Sunny Days in Second Grade. So we're heading into the home stretch and summer is in sight! I thought I'd share some resources and freebies that might help make your planning a bit easier. 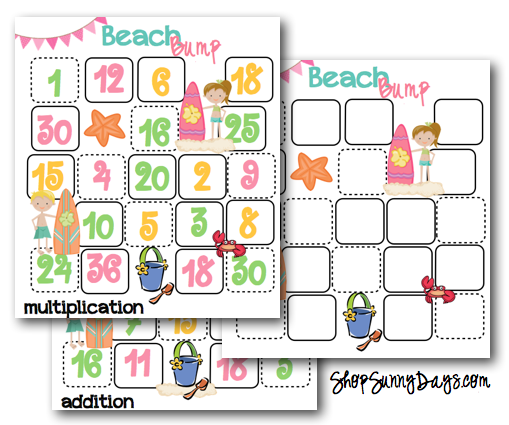 The first is my Summer Printable Pack. I swear I use every single page in this pack during the last couple weeks of school. There are a lot more pages in the pack, but here's a sampling, you can see more in the preview HERE. 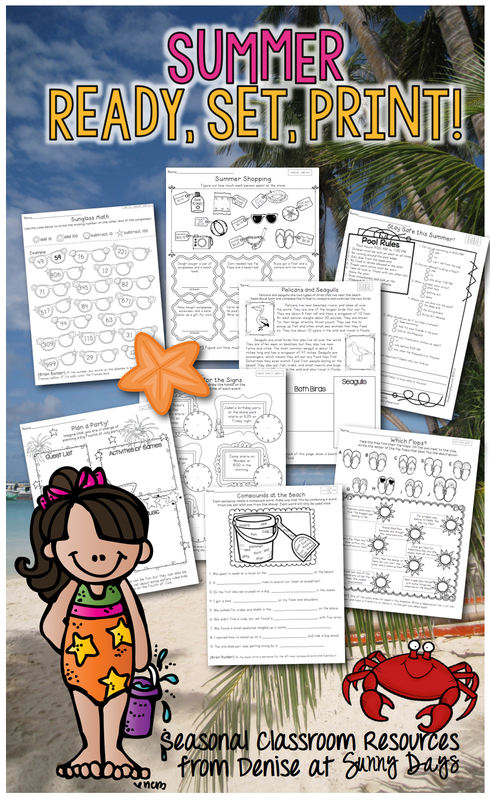 If you're required to send home summer work with your kids, this might do the trick! We have a writing book that we are required to use through the year, but it's pretty much done by early May. Considering we're still in school for a couple of weeks in June, I get to use my June Writing Journal! It does my heart good to at least end the year with some writing that we all enjoy. It's also a great resource to send home when parents ask what they can work on over the summer. This next one is a long-standing favorite of mine. It's a literature companion unit for Last Day Blues. You can check out the book here if you don't know it. If you read First Day Jitters to start the year, you've GOT to close out with this gem. There's lots of fun stuff in this unit which will keep you rolling for a few days at least. You can find the unit HERE on tpt. 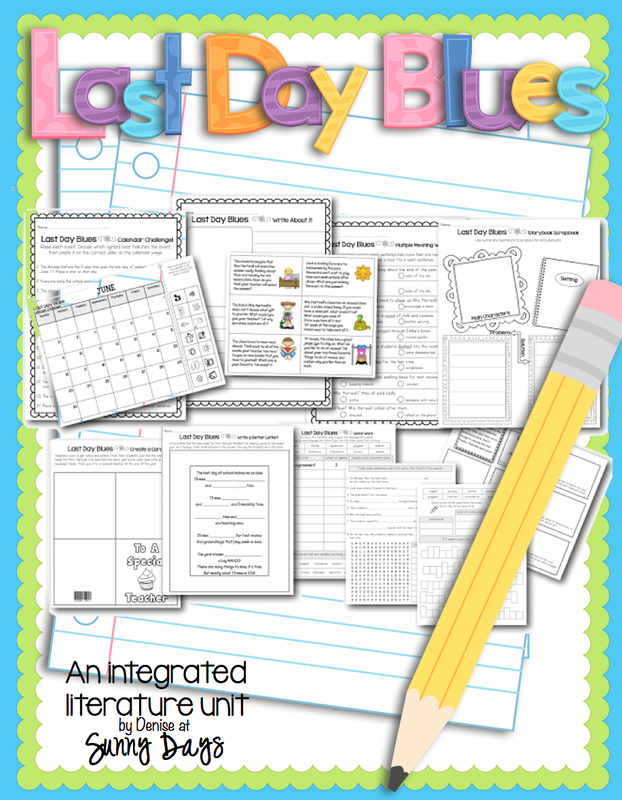 Don't miss the freebie from the unit HERE. And speaking of freebies, I hope you'll enjoy this one. My kids went bonkers over this last year and I'm excited to bust it out again soon. It would also be fun for a class party with a beach theme, or maybe even camp if you're working over the summer. You can snag it HERE. 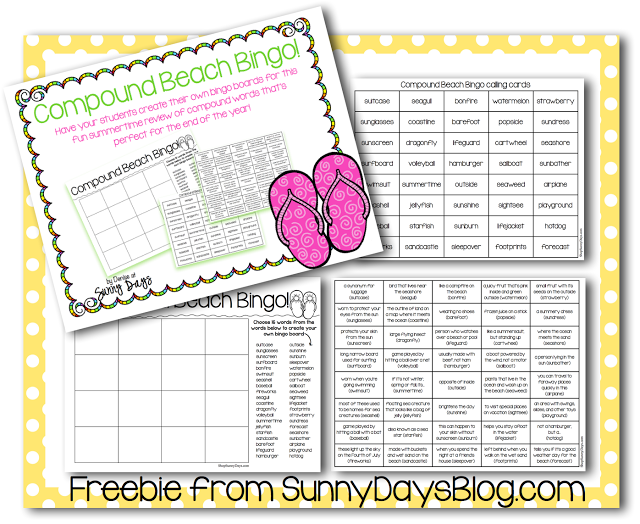 And then there's my monthly freebie Bump Game, in both addition, multiplication and a blank board for you to do with as you please!